So you're pretty sure a home renovation is in your future, but aren't sure what timing to expect? 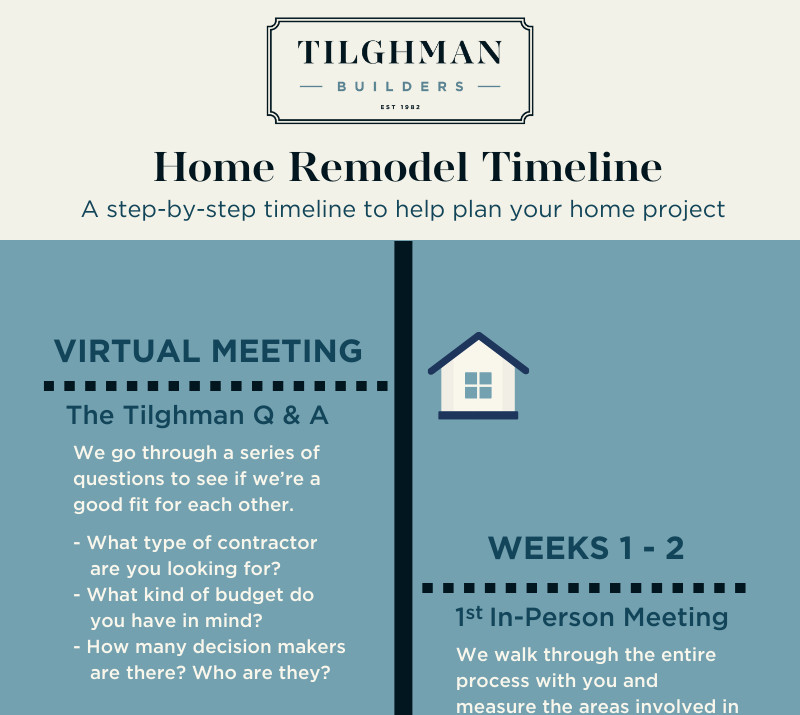 In our infographic we map out the entire remodel process, from the first meeting to the last nail. Get your copy, and get planning!